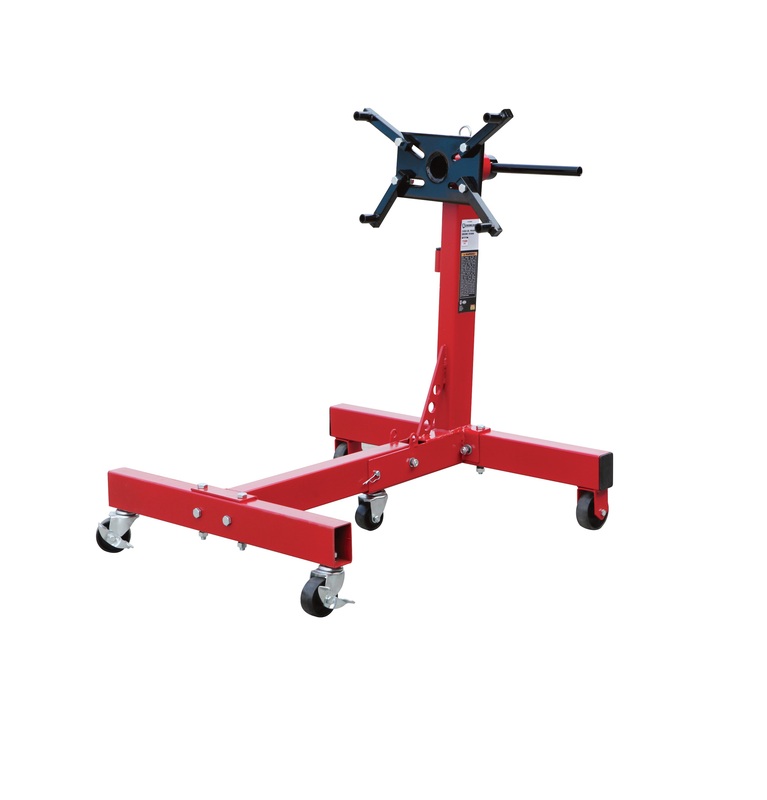 Engine Stand with a sturdy, steady square tube construction safely holds engine to simplify repairs and/or overhauls. Four adjustable arms and mounting head rotates 360 degrees and locks in place-positions engine at angle best for you. Front swivel casters make it easy to roll engine and stand almost anywhere. 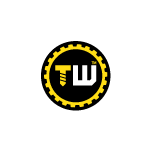 This is a high quality product with two years warranty by Toolwarehouse. To conserve valuable floor space legs are foldable into a compact package for storage.